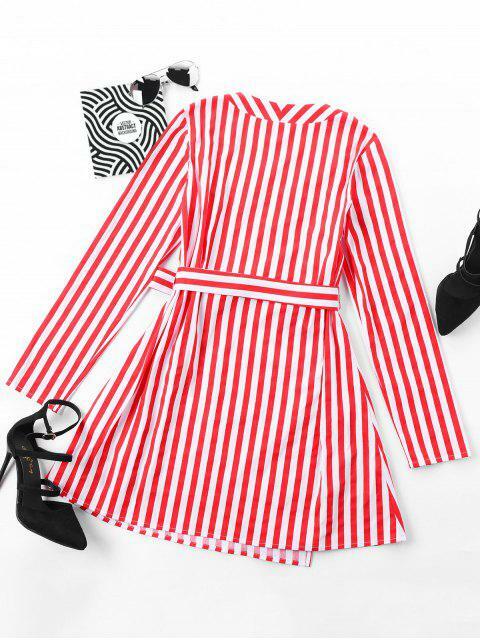 [33% OFF] 2019 Mini Striped Surplice Dress In RED | ZAFUL .. 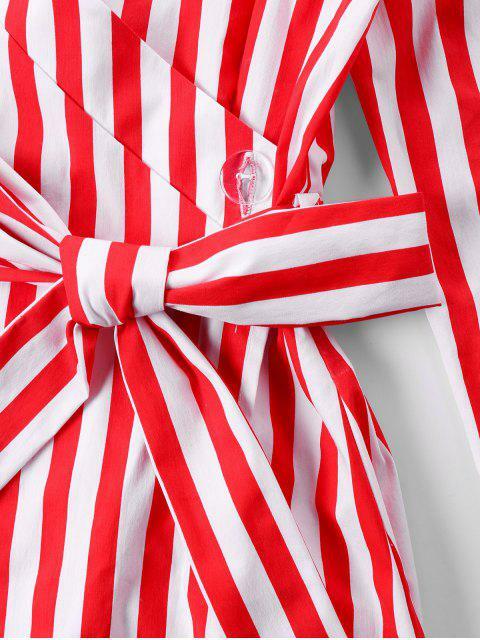 Bold stripes enhance the crisp lines of this long-sleeved dress. Featuring V-collarline and A-line silhouette. The surplice design of this dress naturally flatters your curves for a chic, feminine profile. It's popular to wear on the office as well as daily fashion look.